When you S.T.A.C.K. 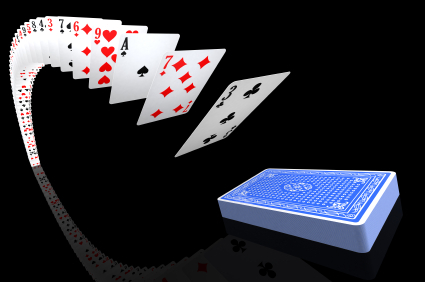 the Deck in Your Favor you’ll have a stronger strategic marketing plan, and can better ensure that the hand you are playing is a winning one. STACK is the acronym I’ve created to remind myself and my clients of the elements needed for an effective integrated marketing plan. While the order of the steps isn’t exactly in the right order in the word STACK, these are the main elements that are needed.